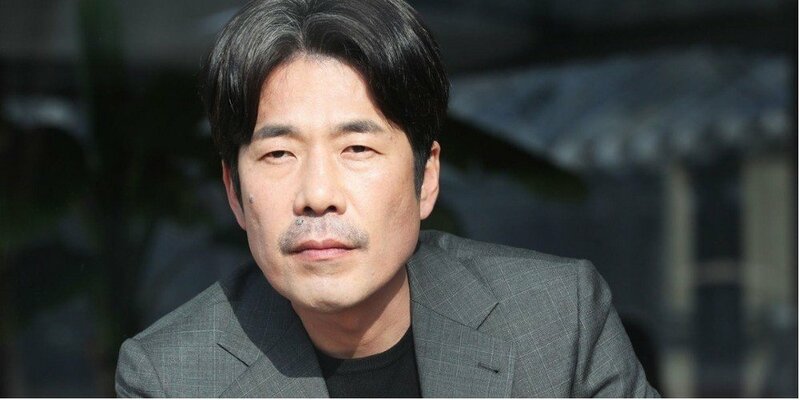 Actor Oh Dal Soo hospitalized! Yumi Kim , May 16, 2018, 2:24 p.m. It appears that actor Oh Dal Soo is currently hospitalized and recovering from poor health issues deriving from bad diet and alcohol. According to Ilgan Sports, Oh Dal Soo only ate two bowls of rice for the past month and consumed a lot of alcohol. The lack of self-care lead to the actor's physical sickness and mental stress. It hasn't been long since Oh Dal Soo's sexual harassment accusations. After first denying the accusations, the actor ultimately admitted to the accusations. Oh Dal Soo left Seoul following the sexual harassment controversy and resided in Busan. The actor must have been having a hard time coping with the situation that lead to his poor health conditions.